Catch up on the new Young D – Body Work ft. Reekado Banks & Harmonize video out now! Ace music producer Young D unleashes the accompanying video to his single ‘Body Work’ which features pop star Reekado Banks and Tanzanian top music act Harmonize. 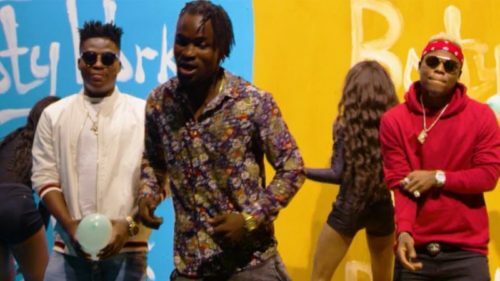 Watch Young D – Body Work ft. Reekado Banks & Harmonize video below. Enjoy and share!